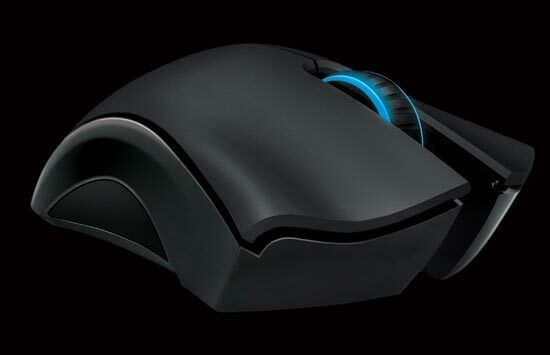 Razer has launched a new wireless gaming mouse, the Razer Mamba. 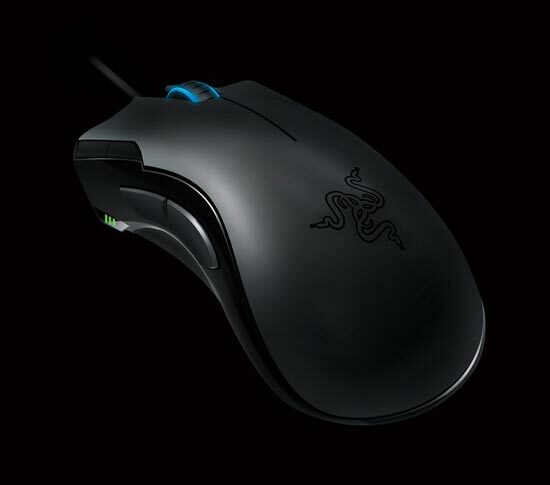 The Razer Mamba features 2.4GHz ‘gaming grade’ wireless technology, the interesting thing about this wireless mouse it that it can also be switched easily to a wired mouse. 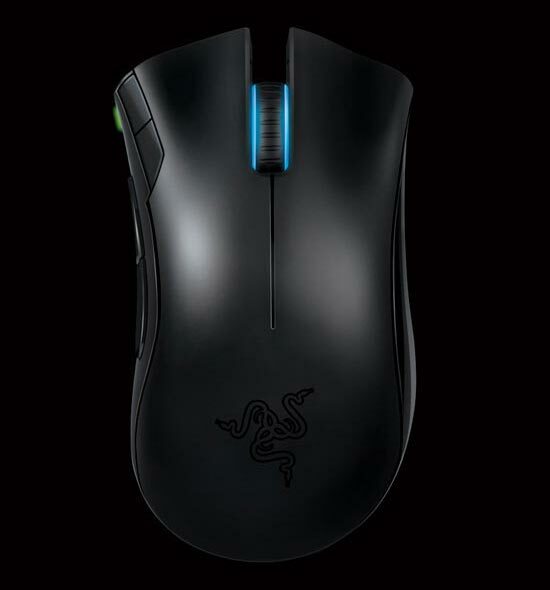 the Razer Mamba lets users immediately and seamlessly switch from wired to wireless play. With first in class polling rates at 1ms as compared to traditional wireless mice that poll at 8ms, players will have virtually lag free game play. Other features include Razer Synapse, which is onboard memory that lets gamers store their mouse settings on the mouse and use them wherever they go. 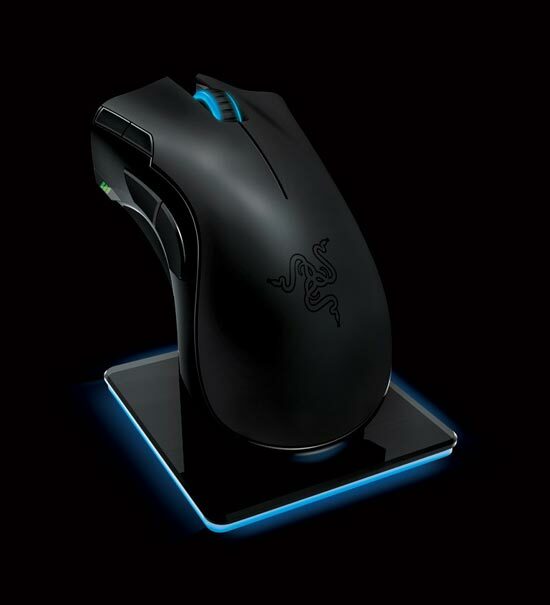 The Razer Mamba features a 5600DPI Razer Precision 3.5G laser sensor, it will retail for $129.99.